As chess gambits go, the Gajewski Gambit with 1.e4 e5 2.Nf3 Nc6 3.Bb5 a6 4.Ba4 Nf6 5.0 0 Be7 6.Re1 b5 7.Bb3 d6 8.c3 0 0 9.h3 Na5 10.Bc2 d5!? is a relative newcomer to the game. The position after White's tenth move had been reached thousands of times with 10...c5 being universally played, before the Polish grandmaster Grzegorz Gajewski revealed recently that Black has a fascinating, almost Marshall Attack-like gambit at his disposal with 10 …d5!? The introductory game came at the 2007 Czech open, when Gajewski uncorked it against the unsuspecting Kuznetsov, in a brilliant attacking game that soon became a hot candidate for novelty of the year. It was then given the seal of approval at elite level by being taken up after this by Carlsen and Leko. 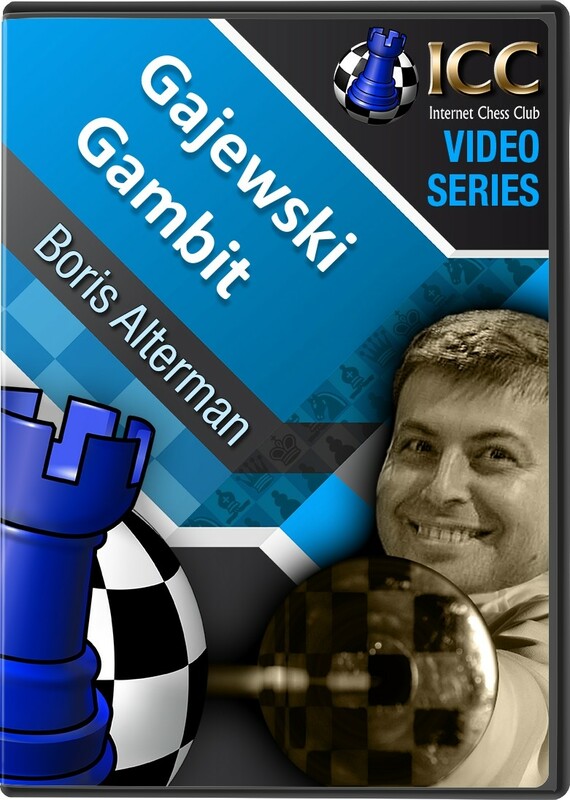 And in a new series of GM Boris Alterman's Gambit Guide, our gambit guru takes a closer look at the adventurous Gajewski Gambit.